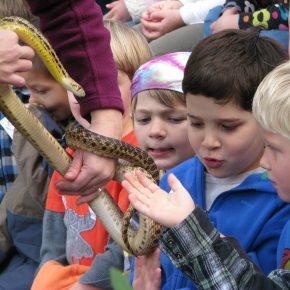 The Environmental Nature Center (ENC) offers numerous programs year round, serving over 27,000 people from our community annually. We are inviting local businesses to be a part of these events, by being Program Sponsors. Our marketing efforts will expose thousands to your company, and show that you care about our community. Click the links below to find the perfect match for YOUR company! To become a sponsor, fill out the form below or contact Lori. 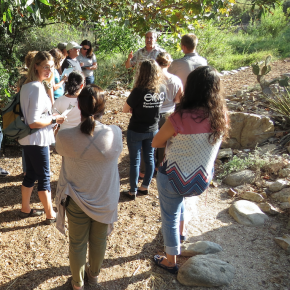 The ENC presents field trip programs to over 13,000 preschool – 12th grade students throughout the school year. 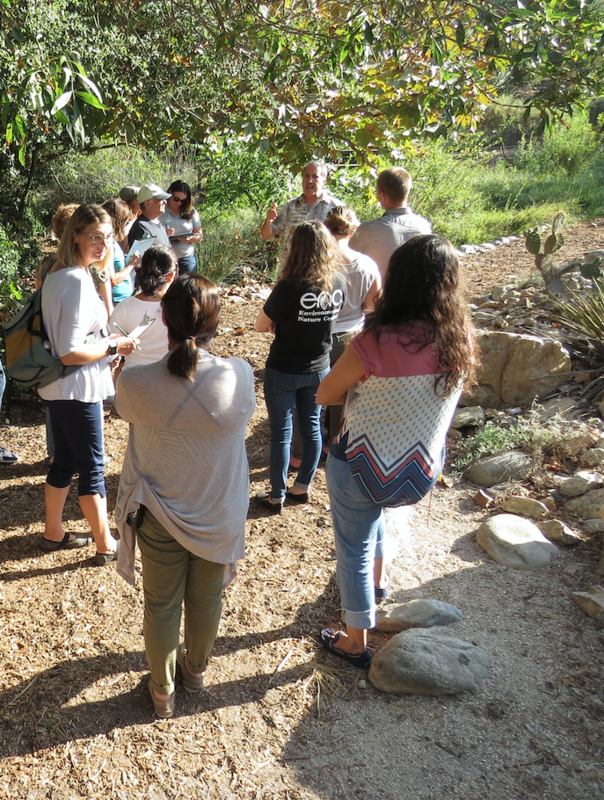 Program curricula are aligned with the Next Generation Science Standards (NGSS) for California Public Schools. Named as Major Sponsor on all promotional and program materials, entire table at the ENC Summer Soirée, recognition on ENC Web Site and social media, special recognition on postcards distributed to hundreds of teachers and principals in throughout Orange County. Four seats at the ENC Summer Soirée, recognition on ENC Web Site and social media, special recognition on postcards distributed to hundreds of teachers and principals in throughout Orange County. Recognition on ENC Web Site and social media, special recognition on postcards distributed to hundreds of teachers and principals in throughout Orange County. 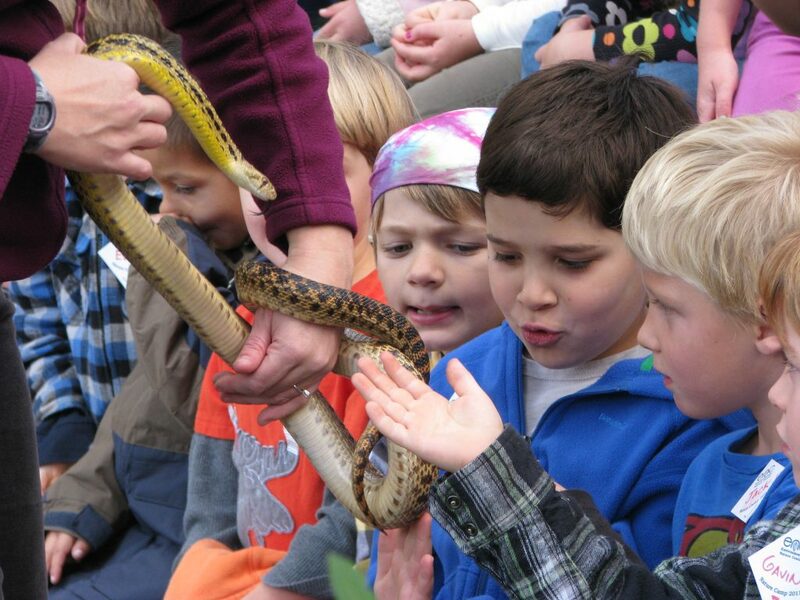 The ENC presents Traveling Naturalist programs to over 10,000 preschool – 12th grade students throughout the year. 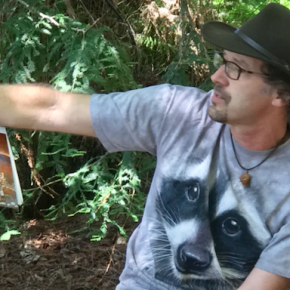 Our Naturalists visit students in their classroom for hands-on STEAM education that encourages observation and critical thinking. 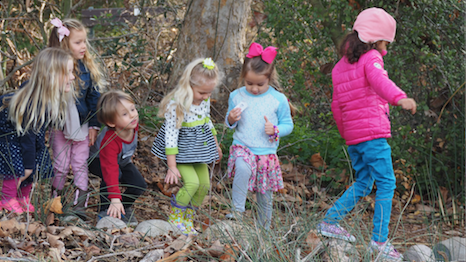 Programs are aligned with the Next Generation Science Standards and Common Core. Named as Major Sponsor on all promotional and program materials, entire table at the ENC Summer Soirée, recognition on ENC Web Site and social media, special recognition on postcards distributed to hundreds of teachers and principals in throughout Orange County. For information on sponsoring a new wrap for our vehicle (additional $4000), which would feature your logo, please contact Lori. 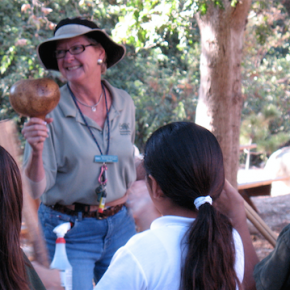 Over 600 campers attend Summer Nature Camp at the ENC each year. 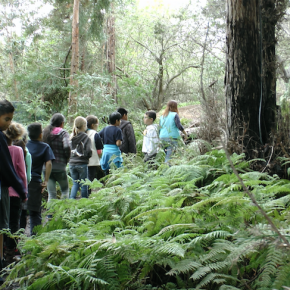 We’ve offered Nature Camps since 1977! 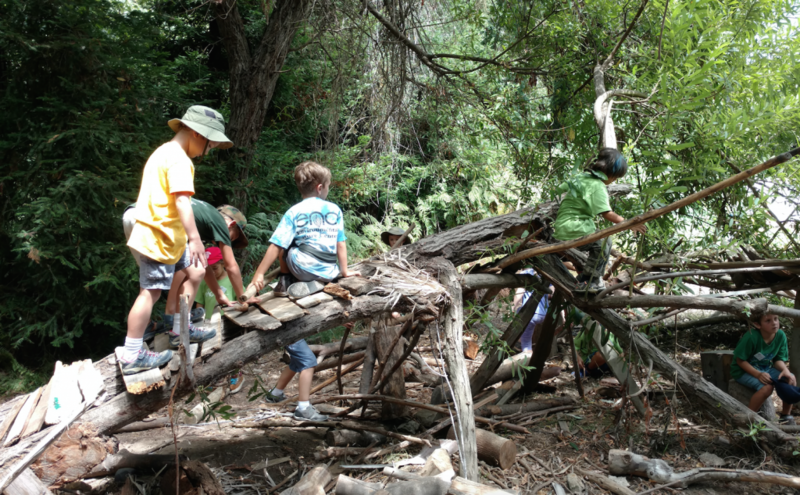 Nature Camp provides quality science education in an outdoor, hands-on setting. 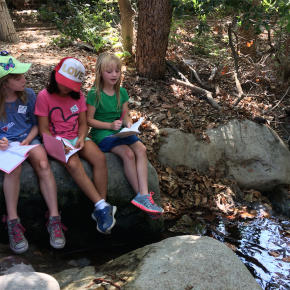 Our campers learn while having a great time! ENC Nature Camp emphasizes experiential learning. 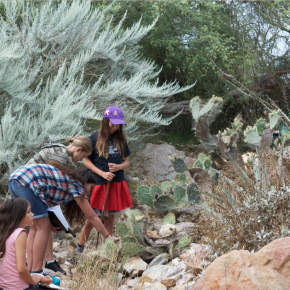 Campers spend most of their time outside observing nature up close using tools like binoculars, magnifying lenses and microscopes. 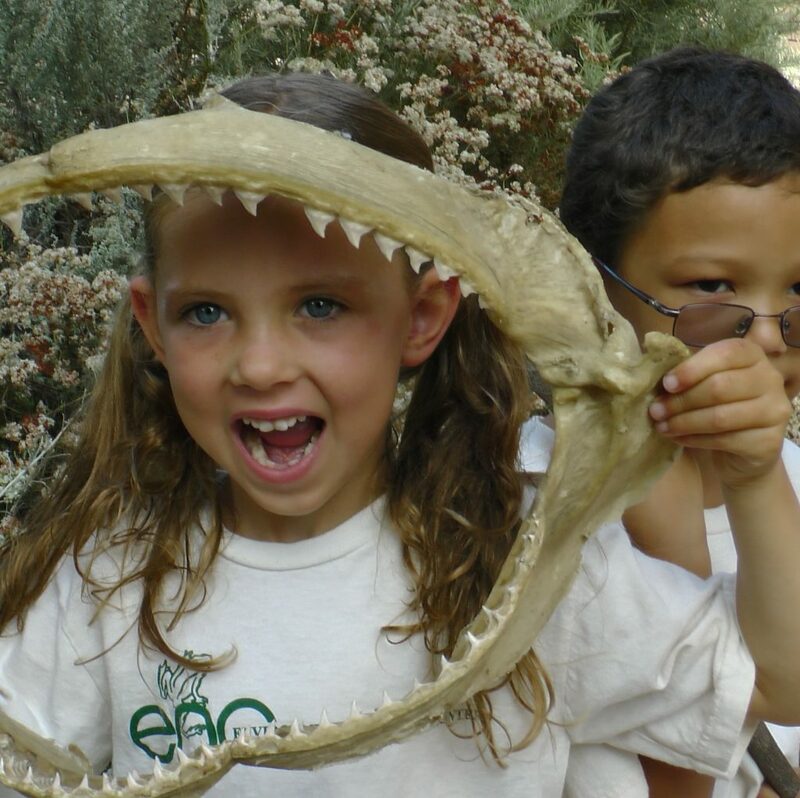 Science concepts are introduced in a fun environment, with crafts, games and hands-on activities. 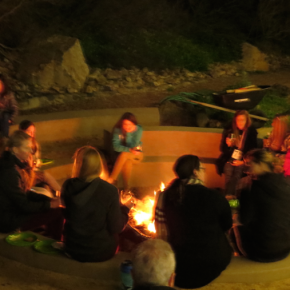 Named as Major Sponsor on all promotional and program materials, entire table at the ENC Summer Soirée, recognition on ENC Web Site and social media, special recognition on postcards distributed to thousands of families in the Newport-Mesa area. Recognition on promotional banners. Four seats at the ENC Summer Soirée, recognition on ENC Web Site and social media, special recognition on postcards distributed to thousands of families in the Newport-Mesa area. Recognition on promotional banners. Recognition on ENC Web Site and social media, special recognition on postcards distributed to thousands of families in the Newport-Mesa area. 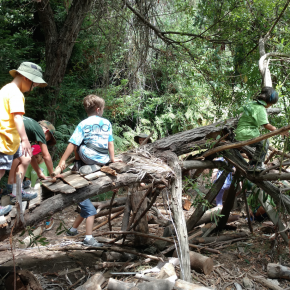 Our Enrichment Camps include a two week Winter Camp, Presidents Week Camp and Spring Break Camp. 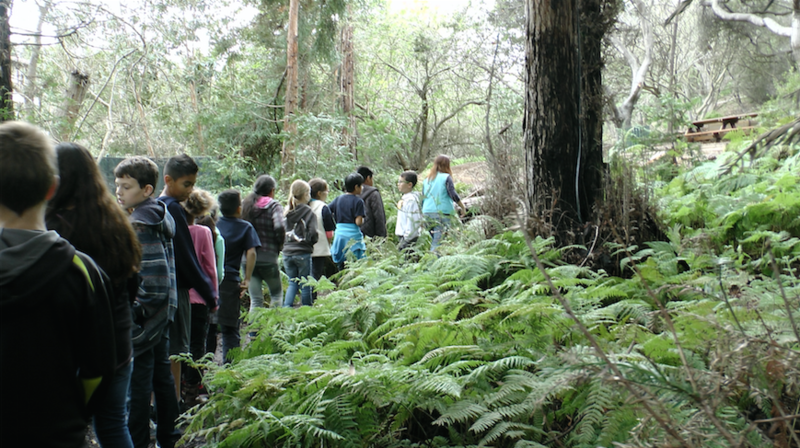 We’ve offered Nature Camps since 1977! 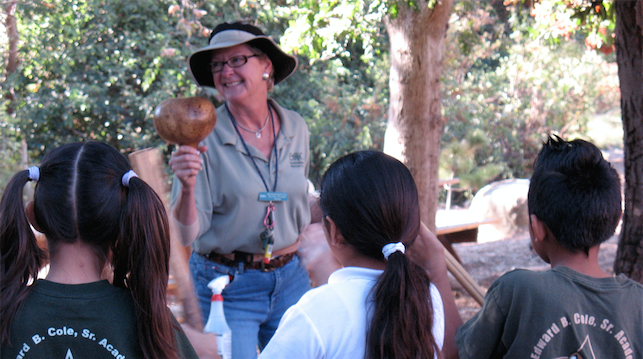 Nature Camp provides quality science education in an outdoor, hands-on setting. 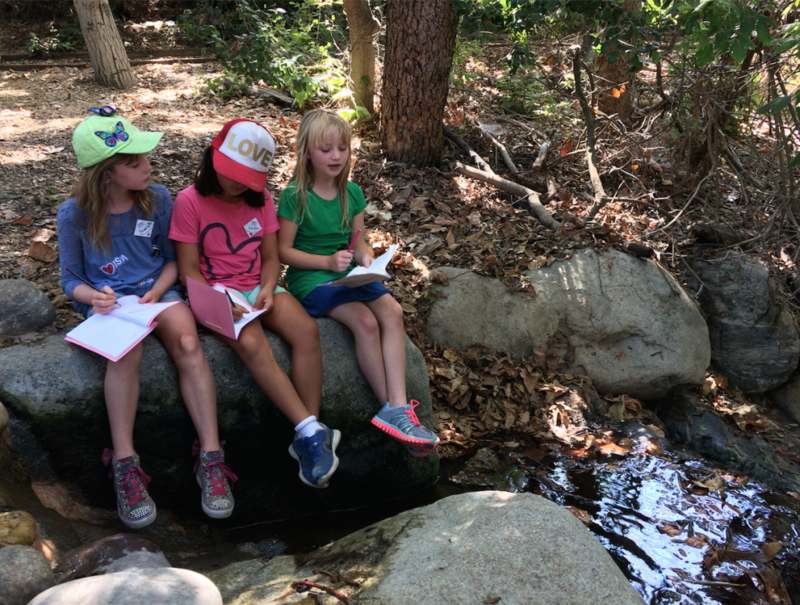 Our campers learn while having a great time! 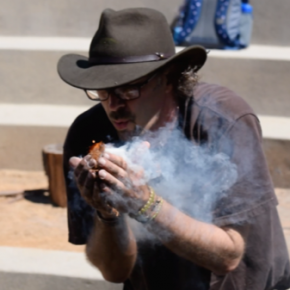 ENC Nature Camp emphasizes experiential learning. 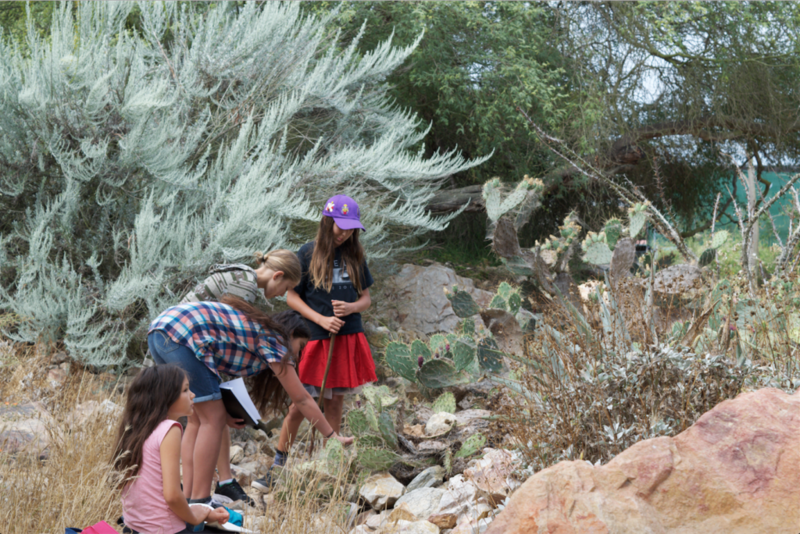 Campers spend most of their time outside observing nature up close using tools like binoculars, magnifying lenses and microscopes. 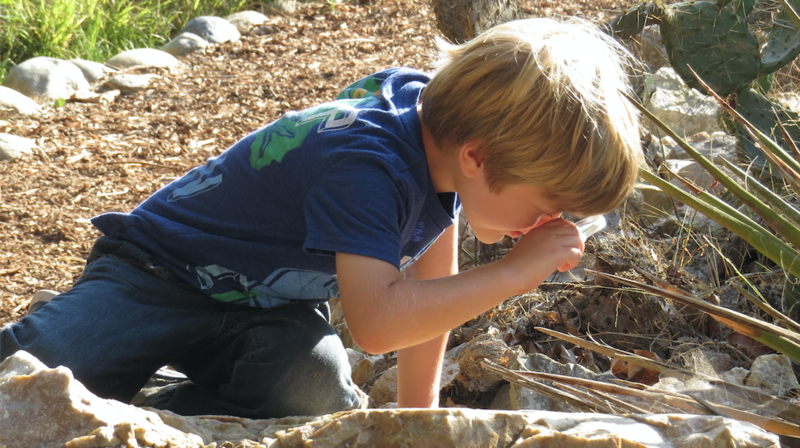 Science concepts are introduced in a fun environment, with crafts, games and hands-on activities. Named as sponsor on all promotional and program materials, recognition on ENC Web Site and social media, special recognition on postcards distributed to thousands of families in the Newport-Mesa area. 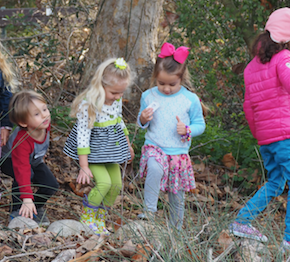 Little Naturalist programs are outdoor experiential education classes designed for 3 – 5 year olds and their adults. 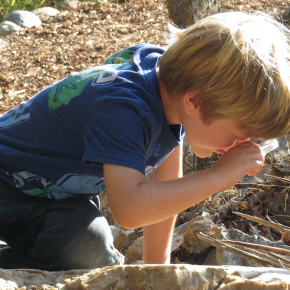 Activities are designed to encourage exploration and discovery and to enrich a child’s emerging physical and cognitive skills. These programs are offered about twice a month. 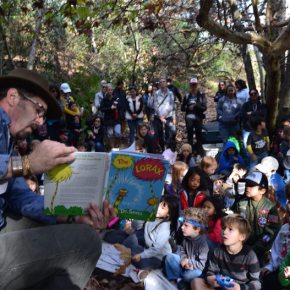 Sponsorship would be for all Little Naturalist programs for a year. Named as Major Sponsor on all promotional and program materials, four seats at the ENC Summer Soirée, recognition on ENC Web Site, email marketing, and social media. Named as Major Sponsor on all promotional and program materials, recognition on ENC Web Site, email marketing, and social media. Recognition on ENC Web Site, email marketing, and social media. 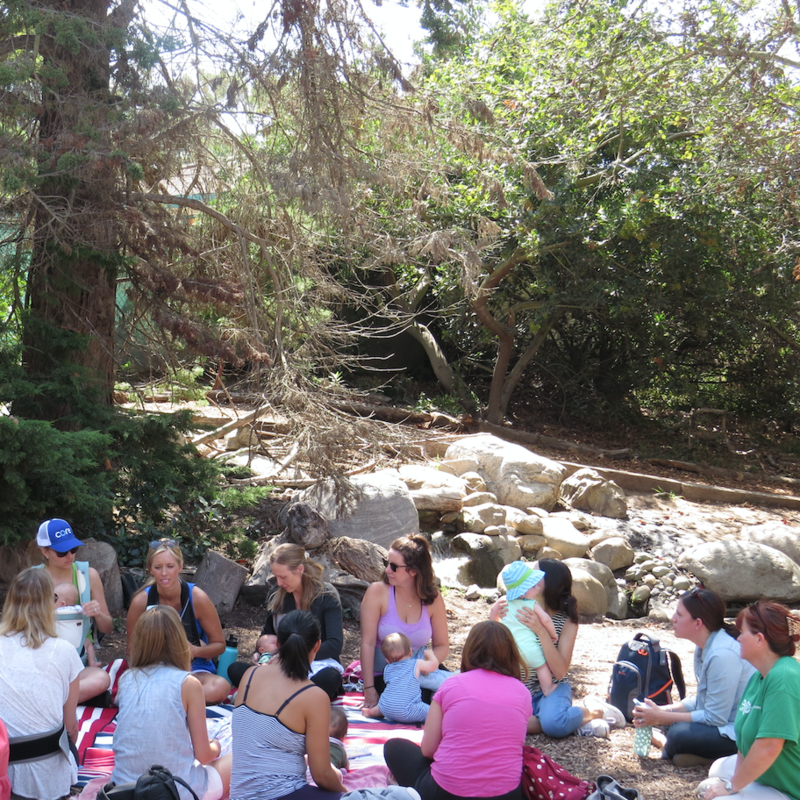 Families relax on a blanket or towel under the canopy of our tallest trees while we read a great book together. 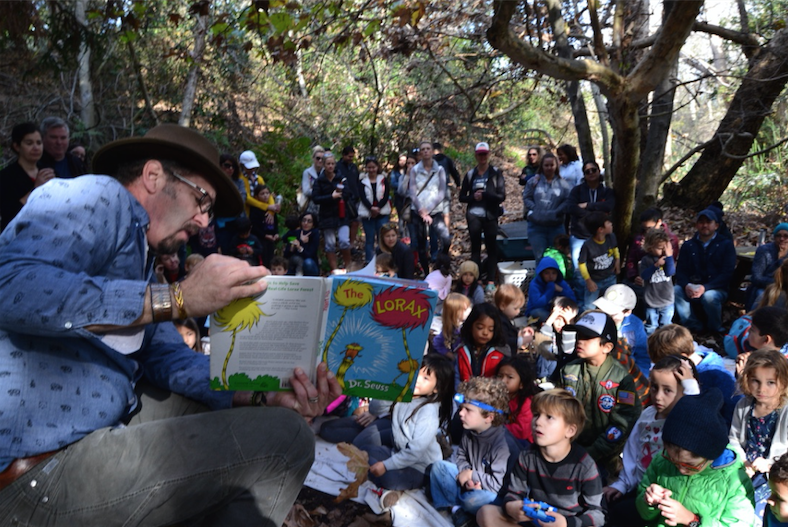 Afterward children and their adults hike the trails and participate in activities related to the theme of the book. These programs are offered once a month. 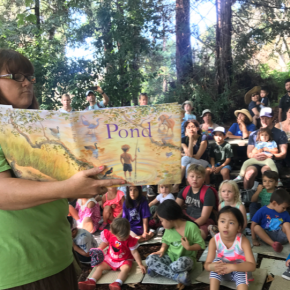 Sponsorship would be for all Reading in the Redwoods programs for a year. For info on sponsoring the food and/or beverages for one or more of these events, please contact Lori. 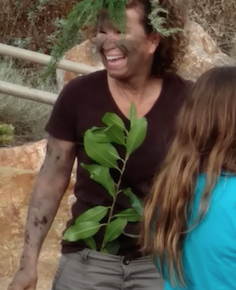 The Teachers Night Out series brings all kinds of educators together for fun afternoons of learning exciting hands-on ways to teach children about science and nature. 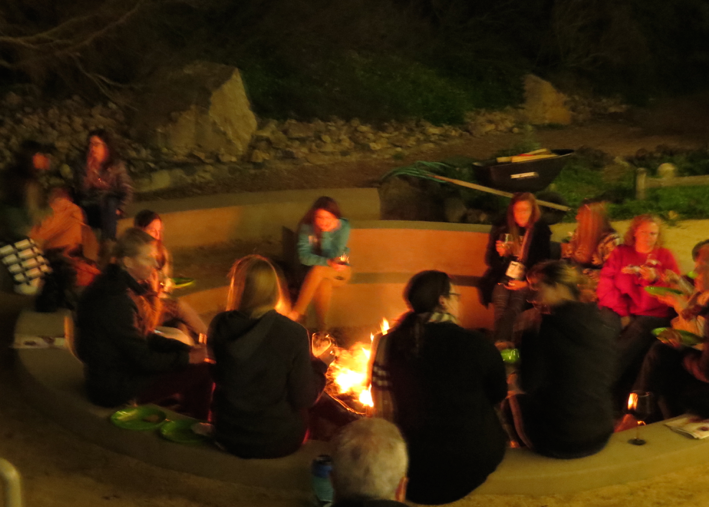 Afterwards we enjoy a light meal together and share some wine and s’mores by the campfire. 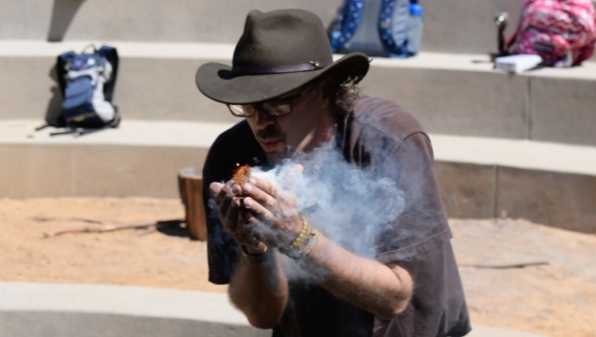 These programs are offered once a month during the school year. Sponsorship would be for all Teachers Night Out programs for a year. For info on sponsoring the food and/or wine for one or more of these events, please contact Lori. Tiny Naturalist programs are unstructured ‘Parent and Me’ style classes on our grounds for babies 3-9 months. Each week participants hike out to a different habitat along our trails and relax with their babies in the shade of the forest canopy. 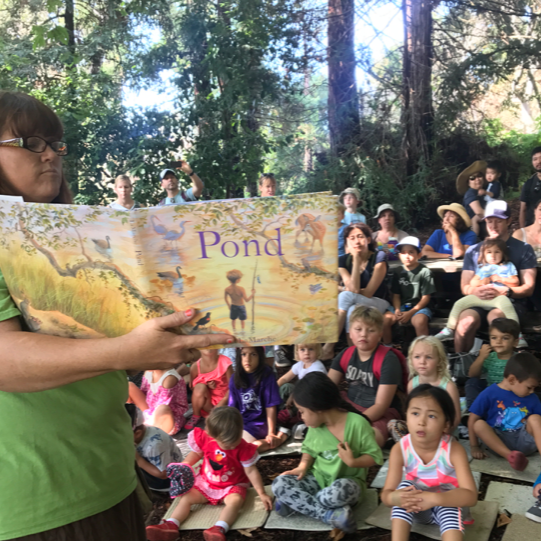 Each session ends with story time and a song. This six week series is offered quarterly. 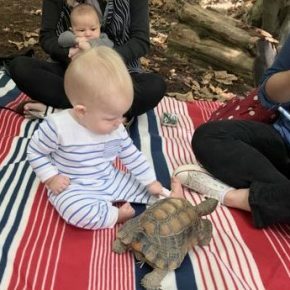 Sponsorship would be for all Tiny Naturalist programs for a year. 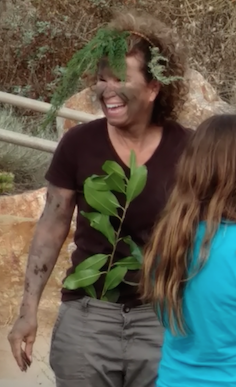 Please make check payable to: Environmental Nature Center or call 949-645-8489 ext. 103 pay by credit card. For advertising purposes, we will need your logo in .jpg or .png format. 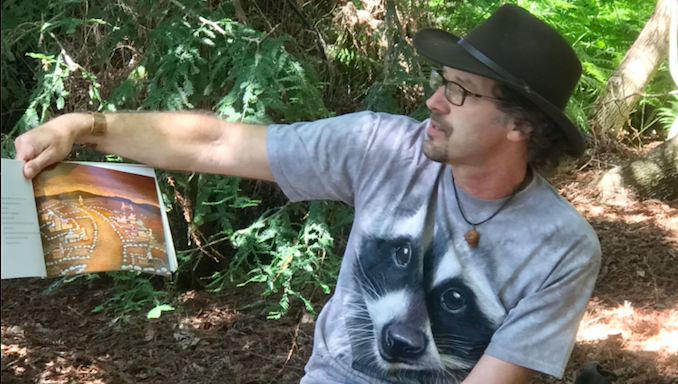 Thank you for your support of the ENC and our mission to provide quality education through hands-on experience with nature!